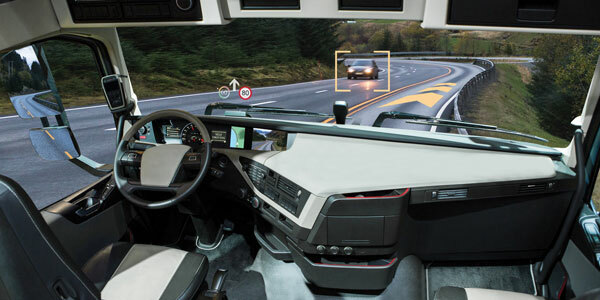 Now that we’ve moved past wondering whether the future includes automated trucks, it’s time to drill down to the specifics of what this will look like when these automated trucks are on the road. The initial automated trucks we see on the road will likely be Level 3 or 4—which are mostly autonomous but still require driver intervention. 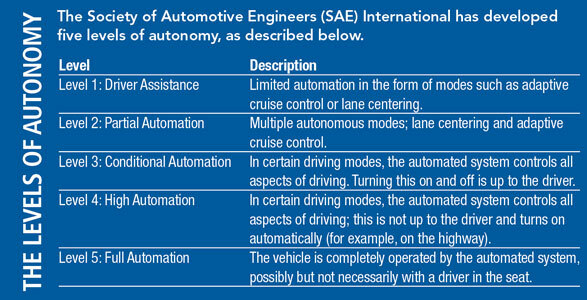 (For a refresher on the various levels of autonomy, take a look at the graph below). Yet, to hear Mark Botticelli, PeopleNet’s executive vice president of technology, tell it, truck driving in the future might be a process more like piloting a drone than anything else. “Level 5 autonomous vehicles are going to mostly travel on interstates in major shipping lanes, and they’ll be driverless. 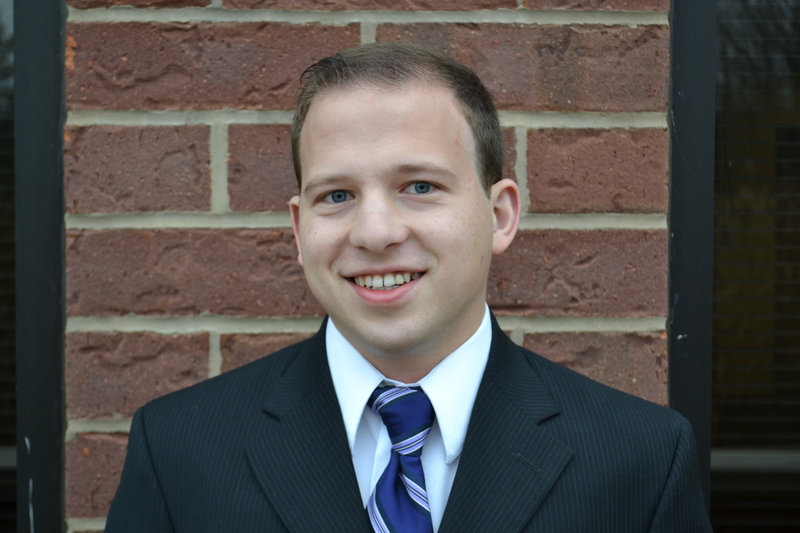 When they enter city limits, or in special terrain or environmental conditions, they’ll need a driver,” Botticelli explains. “Instead of putting a human driver inside the vehicle, we believe through remote connectivity that it can be piloted remotely from a pod that is giving the driver a 360 degree view with the same kind of haptic feedback—such as vibration and steering force feedback—that they would get in a vehicle. The idea that you could drive a truck through the streets of New York while sitting in an office in California sounds like it was dreamed up by some science fiction author, but it’s moving closer to reality. And the drivers who will have this job won’t be limited to just one truck—they will be in charge of multiple vehicles at various points in their journeys. “At various times, some vehicles would be getting refueled, some vehicles being loaded or unloaded, some vehicles would be in a shop bay,” Botticelli elaborates. “Those are all opportunities while those trucks are paused for a smaller set of drivers to drive more vehicles. With the driver shortage a constant concern for the industry, this idea of remote piloting could present a potential solution. One of the biggest reasons people don’t want long-haul trucking jobs is because of the days and days spent on the road, away from family and home. But the opportunity to drive a truck hundreds of miles down the highway without the driver even leaving his or her home city would completely eliminate that concern. As Botticelli mentioned, this would provide the opportunity for fewer drivers to move more trucks, meaning that, depending on how the numbers shake out, what is now too few drivers could turn into just the right amount. Now, some big questions likely come to mind when reading about this—specifically, “how?” and “when?” There are two major technologies needed for this to become a reality, and companies like PeopleNet will not be able to start working on remote piloting technology until these are ready. The first, of course, is for the Level 4 and 5 autonomous vehicles themselves to be developed by the OEMs; the second is for 5G communications. “You need to be able to deliver live video and much more data, with very low latency, to remotely pilot a truck,” he explains. Basically, to do autonomy right, every vehicle on the road will need to be able to ‘talk’ with each other and receive and send lots of data. Current 4G networks can’t make this happen, but 5G communications will provide that ability once they are rolled out. Cellular network providers such as Verizon and AT&T have announced plans to bring 5G networks to a small number of cities in 2019, with nationwide rollouts expected to begin as soon as 2020.